We are pleased to host Manisha Gera Baswani for an artist talk about her recent work, including her ongoing project "Artist Through the Lens" which documents contemporary Indian artists in their creative spaces. Manisha Gera Baswani is a painter, photographer, and an occasional writer. She attended Jamia Milia Islamia University where she received her MFA and a BA in French Language. She was awarded a French Government Scholarship to Paris. 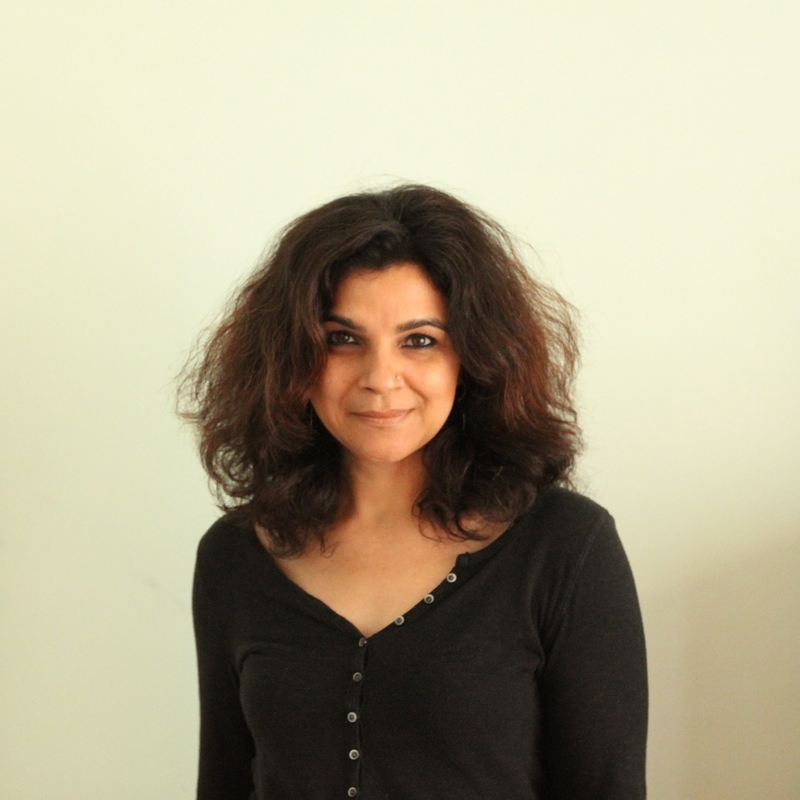 Gera Baswani is based in New Delhi and has shown in solo and group exhibitions within the country and internationally. Her recent solo show including paintings, installations, and sculptures was held at Gallery Espace, one of the oldest and well known galleries in New Delhi. Gera Baswani has been working on "Artist Through the Lens" for the last thirteen years. This project aims to capture Indian artists in their studios, at their exhibitions, or in their creative spaces. This project has also included many gallerists, curators, and collectors who have crossed paths with the contemporary Indian art scene. This ongoing archive of contemporary Indian artists in their spaces was shown at India Art Fair by the prestigious Devi Foundation, by the Kiran Nader Museum, and by Saffron Art at the Kochi Biennale in 2015. Gera Baswani also writes a regular column, "Fly on the Wall", for the leading Indian art quarterly "Take on Art", which focuses on her experiences with "Artist Through the Lens".